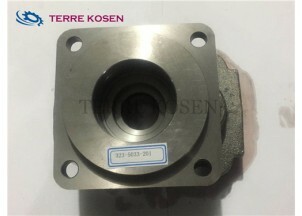 316-8225-100 is a gear housing for P76 bearing pumps. 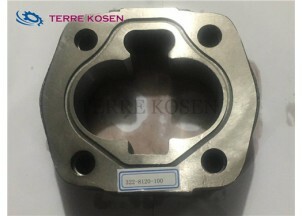 322-3000-100 is a port end cover for P365 bushing pumps. 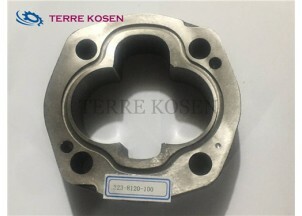 322-5033-202 is a shaft end cover for P365 bushing pumps. 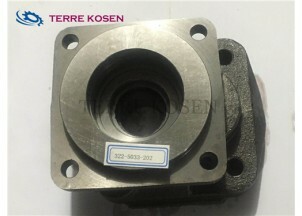 322-8120-100 is a gear housing for P365 bushing pumps. 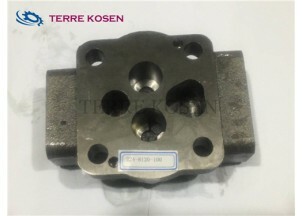 323-3010-100 is a port end cover for P350 bushing pumps. 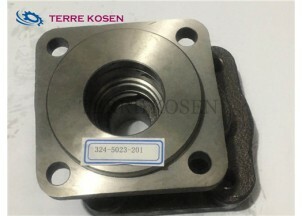 323-5033-201 is a shaft end cover for P350 bushing pumps. 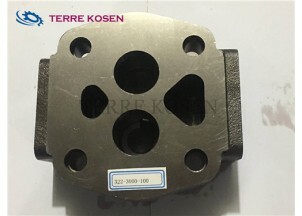 323-8120-100 is a gear housing for P350 bushing pumps. 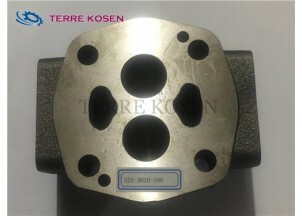 324-3010-100 is a port end cover for P330 bushing pumps. 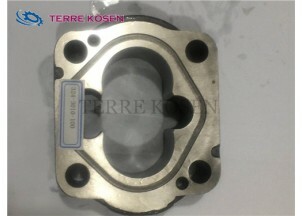 324-5023-201 is a sahft end cover for P330 bushing pumps. 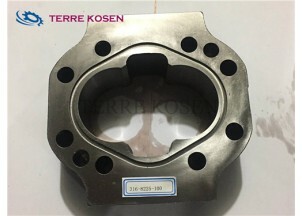 324-3010-100 is a gear housing for P330 bushing pumps.